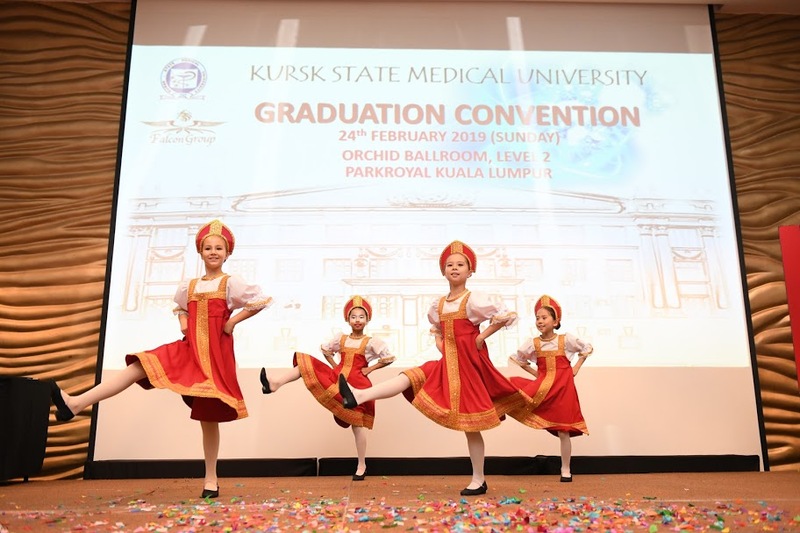 On 24th of February, Orchid Grand Ballroom at Parkroyal hotel in Kuala Lumpur held a graduation ceremony for Malaysian graduates from Kursk State Medical University (KSMU), who have completed their 6 year degree in the beginning of 2019. 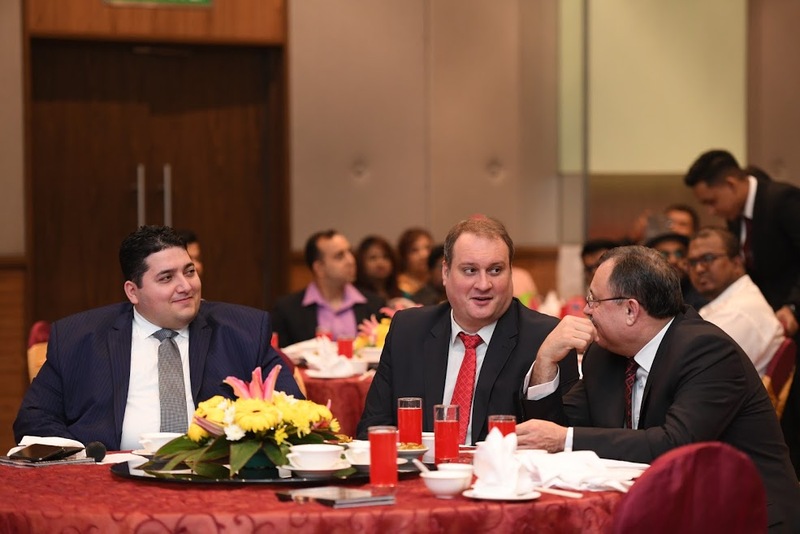 The event was attended by the Rector of KSMU Prof. V. A. Lazarenko, the Counsellor of Embassy of Russian Federation in Malaysia Pavel Seskanov, the head of Representative Office of Rossotrudnichestvo in Malaysia A. A. Akhmetov, the Rectorate Advisor Candidate of Technical Sciences M. T. Chahine and others. 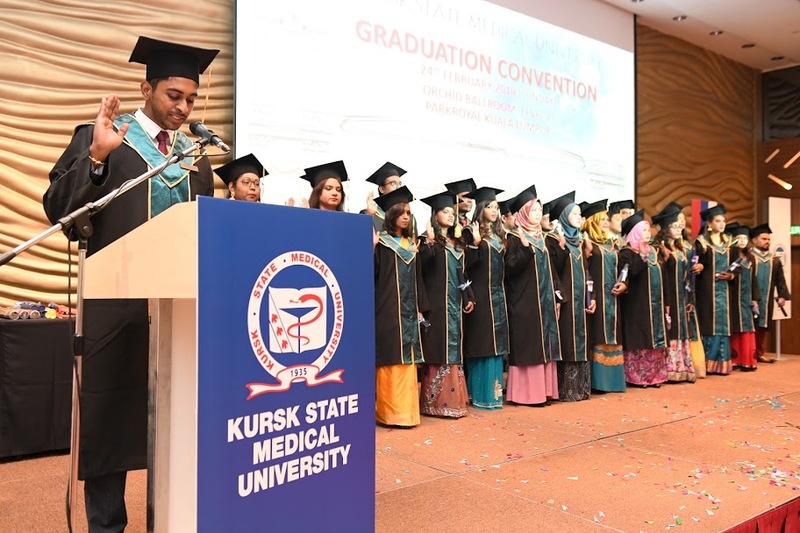 Relatives, students’ friends and alumni of KSMU have also attended the event to congratulate future medical specialists. 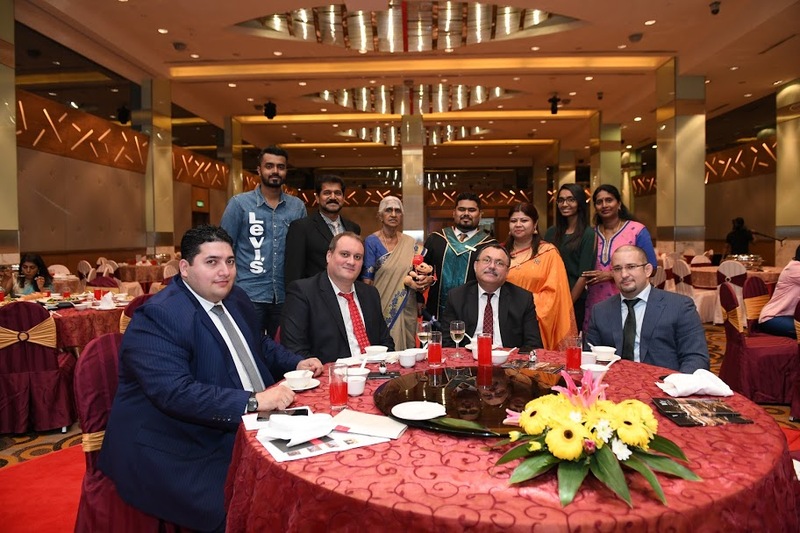 In the beginning of the program, the head of Representative Office of Rossotrudnichestvo in Malaysia A. A. Akhmetov congratulated all the students in his welcoming speech and told about activities, organized by Russian Centre of Science and Culture, inviting everyone to visit the centre in November for universal “Alumni Day” celebration. After that, Prof. V. A. Lazarenko has also congratulated the students and wished everyone a successful future career. The official part of the ceremony continued with entertaining program, prepared by RCSC folk dance group with Russian traditional dance “Barynya”, followed by traditional Malay and Indian dances, prepared by the local dance group. 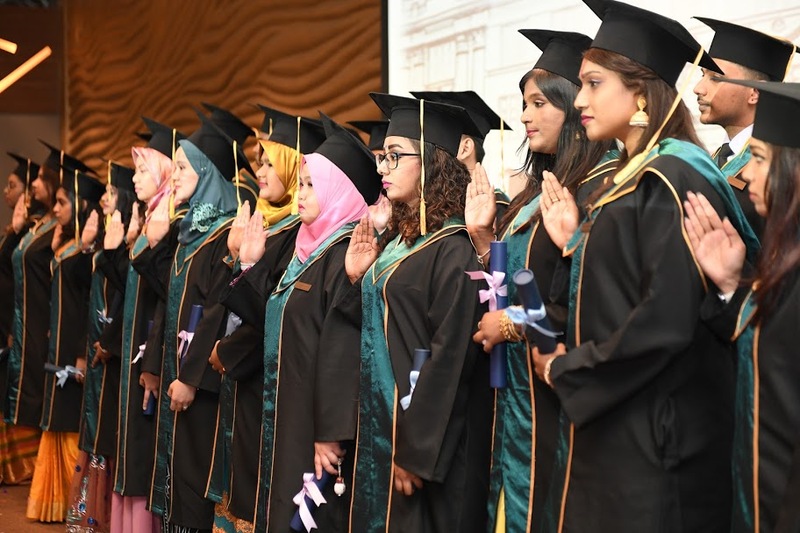 At the end of the event, future doctors received their academic certificates and proudly said the Hippocratic Oath all together. 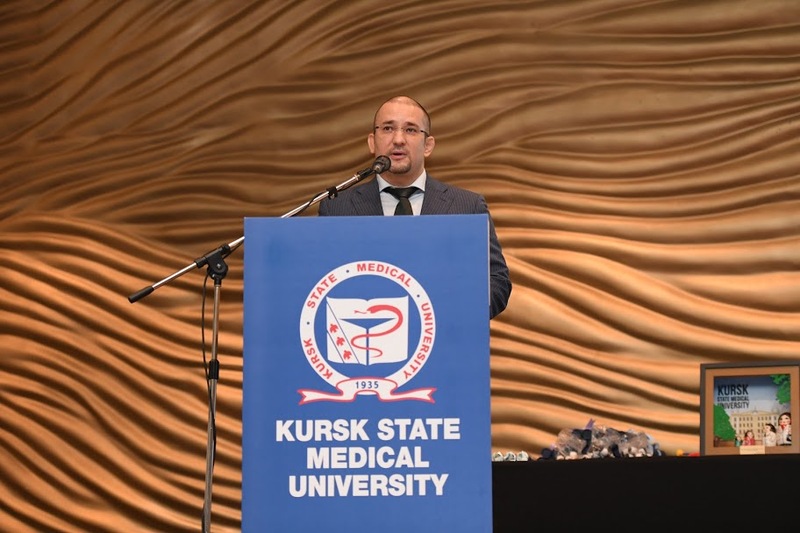 The words of gratitude were given to Russian Federation, for its hospitality and support, and especially all Russian lecturers and friends, who helped the students to achieve their dream to become a doctor. 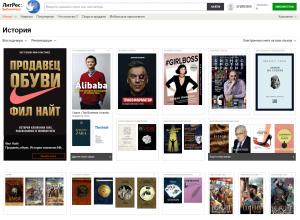 2 months ago Выпускной Малайзийских студентов Курского государственного медицинского университета 2019 (Отель «Парк Ройял», г. Куала-Лумпур) . .
3 days ago Писать грамотно - это модно ! . 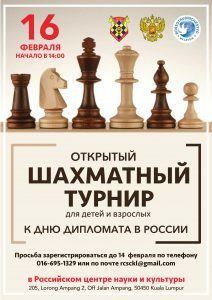 Международная акция «Тотальный диктант - 2019» в Куала-Лумпуре. 4 weeks ago Marvelous performance by Scholtes & Janssens Piano Duo. . P.S Please come again! 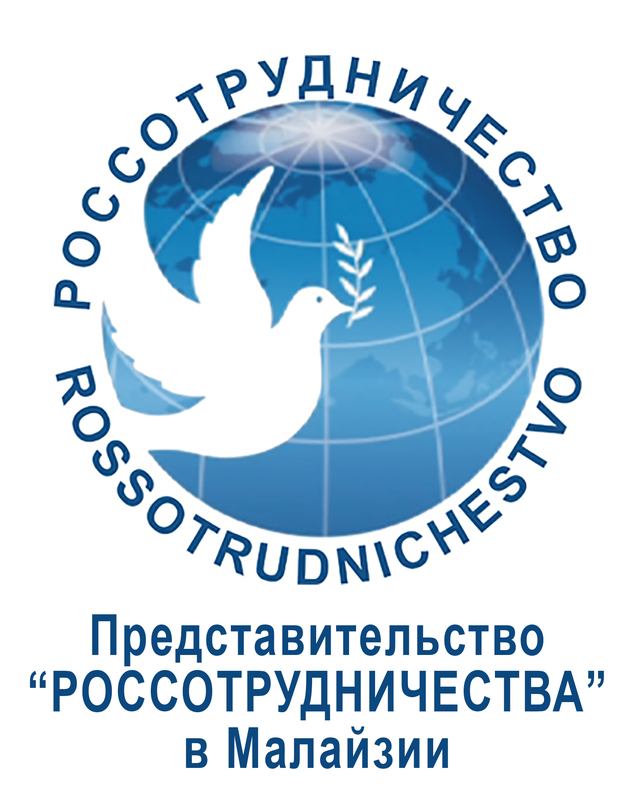 . .
© Copyright 2019 The representative office of Rossotrudnichestvo in Malaysia.